The car wash industry is a big one with a huge potential. Today mechanised car cleaning system is already a $5.97 billion business in US with more than 14,414 successful outlets and in India it is just at the threshold of picking up. The car wash industry has grown from as simple as hand wash to sophisticated high impact pressure jet wash technology. Till date the industry is largely served by unprofessional and unorganised players but there is a demand for professional services not only in metro cities but also in tier II cities and towns. Past few years have seen a sudden rise in number of car wash players. Ramesh Naidu, Managing Director, Superwash comments: “High rentals, unavailability of suitable space and amenities required for car wash business are few of the major challenges that the car wash players have to face.” It is a known fact that high rentals have not just affected retail but most sectors across various spectrum of industries. With the depleting water resources, the task is even getting tougher for the investors. They have to find a location, where water resource is abundant and does not hamper the business in anyways. 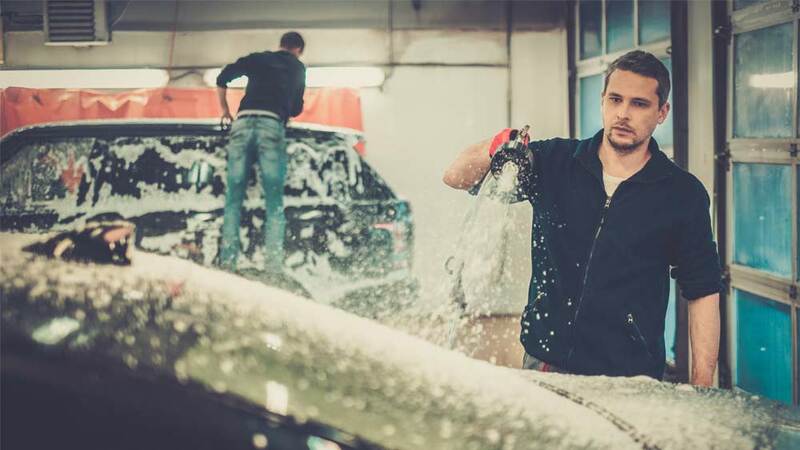 Modern car washes may have learnt how to use technology and run the system smoothly but keeping a track of the customers and giving them the right service at the right time is the key to success for this industry. How to mint money in B2B industry?